Okay, so we all know that Christmas is a time of giving, and while giving is all well and good, sometimes you’re stuck with something that is such an eye sore that it’s in the bin days after the festivities. The infamous Christmas jumper! To be honest, it’s just another little component that makes Christmas what it is in our house. If my dad does not get the worst Christmas jumper from grandma this year, Christmas is just not complete. The jumper is what actually starts the hilarity of the day, as soon as he puts it over his shoulders, the Christmas crack begins! 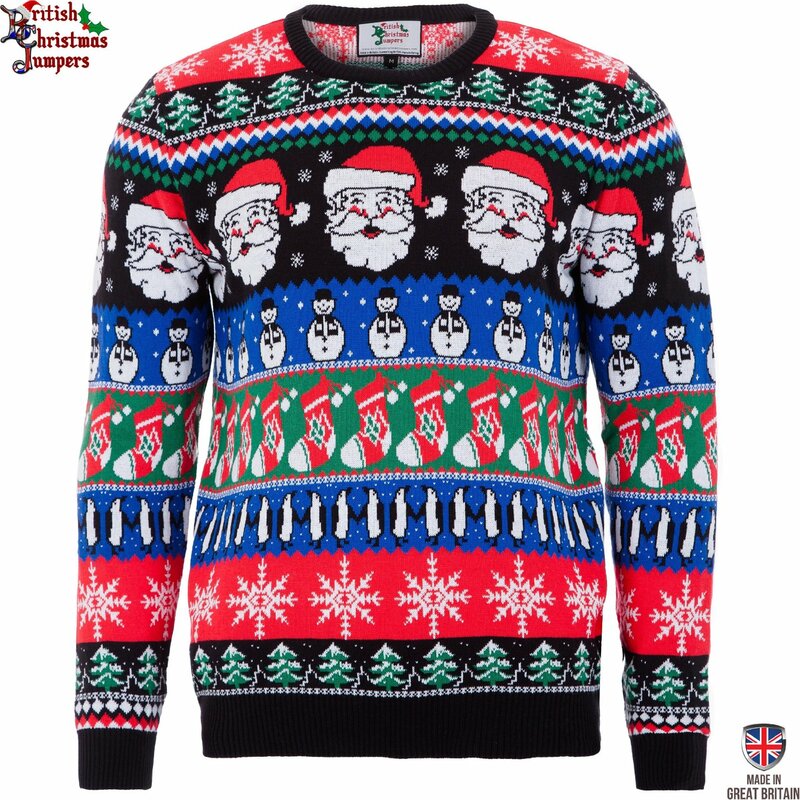 Especially when there have been family conflicts in the past, and you are all praying that nothing kicks off this year, Christmas jumpers are perfect to keep the mood light when the family are all together. 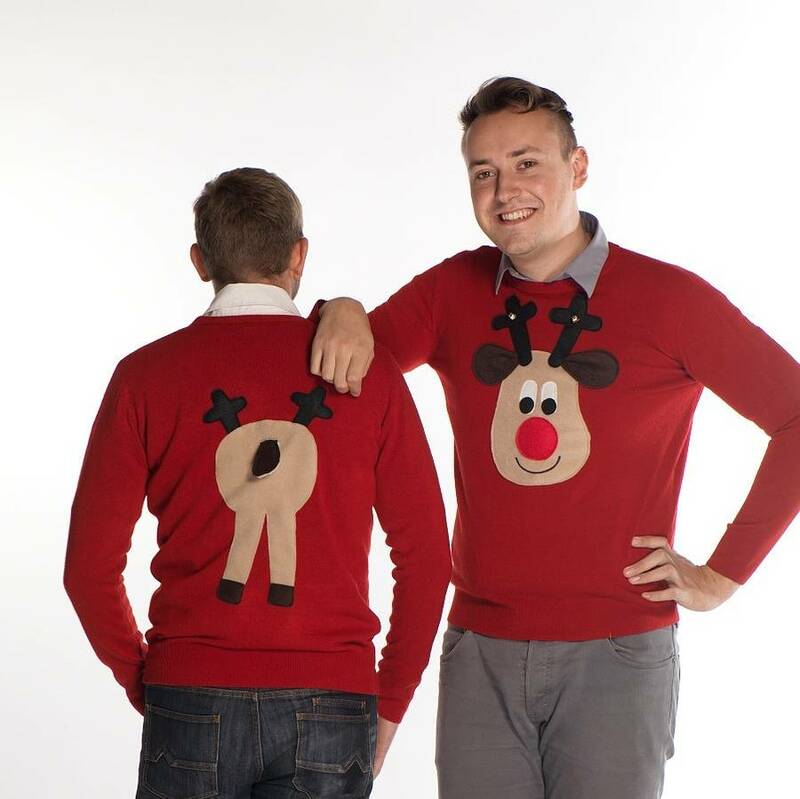 Check out some of the worst Christmas jumpers I have ever seen, and the best too! Caution: These jumpers cannot be unseen! Okay, first things first, I think we can safely say that the utmost worst Christmas jumpers are the 3D ones, surely they just get in the way, right? The bobbly bits are unnecessary, but to be honest, one of the amusing moments is when the reindeer’s nose from your fathers Christmas jumper has gravy from the Christmas dinner on it. It happens, and it really does add to the spirit of Christmas. And the Christmas jumpers with so many patterns that nothing can tone it down, those are absolutely ridiculous, but of course, they are grandma’s favourite kind. There are always so many Christmas patterns making our eye fuzzy on Christmas day, or was that the mauled wine? They are pretty cool on the boy next door, but me, I can never make one look stylish, it’s just not a possibility for most of us. Anyway, on the even more of the weirdest Christmas jumpers of all time, the ones with the lights! These are relatively new but the modernity does not make them a great idea, they are still made with that itchy fabric and I could not imagine being able to wear it for longer than 10 minutes. It’s consumerism at its highest, right? Here are Christmas lights embedded into the jumper. What do you think? There is something about them however, that has begun to make Christmas Jumpers look cool, maybe it’s the countless celebrities wearing them, or the fact that we have learned to laugh ourselves and it becomes a lasting memory. I’m not sure, I used to dislike the idea of them so much, but when I look back at all of the Christmas memories they have made, I kind of love them. But we are still not convinced they need to be worn at your next Christmas Party night out!